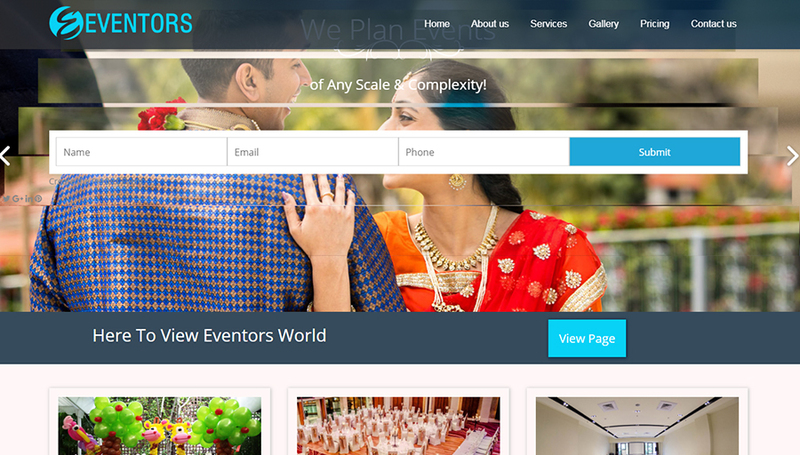 To start about Eventors Event organisers is a promising group started in the year 2014, With a years of expertise we were successful enough to serve 500 customers. Our quality & timely service that has helped to reach this level. Our team comprises professionals and professionalism in any streams that you would name.